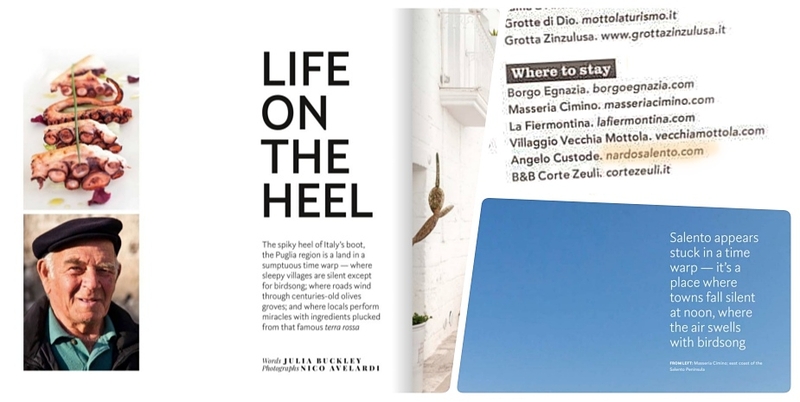 Very nice article about Puglia and Salento (one needs to master German though). We are happy to be mentioned in the best tips and addresses, so are keen to tell. 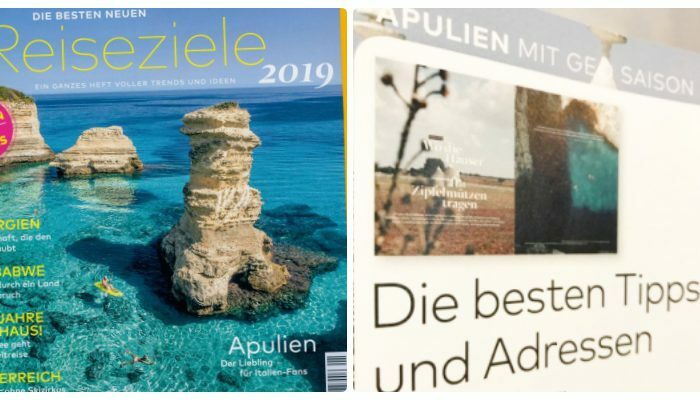 Annette Rübesamen: “Apulien sei die neue Toskana, hört man immer wieder: Jede Menge Olivenöl und Wein, rustikale Küche, hübsche Städtchen und die schönsten Immobilien”, or in English “Apulia is the new Tuscany, we hear saying over and over again: lot’s of olive oil and wine, rustic cuisine, lovely towns and beautiful properties”. And much more! Long live Corti Aperte! 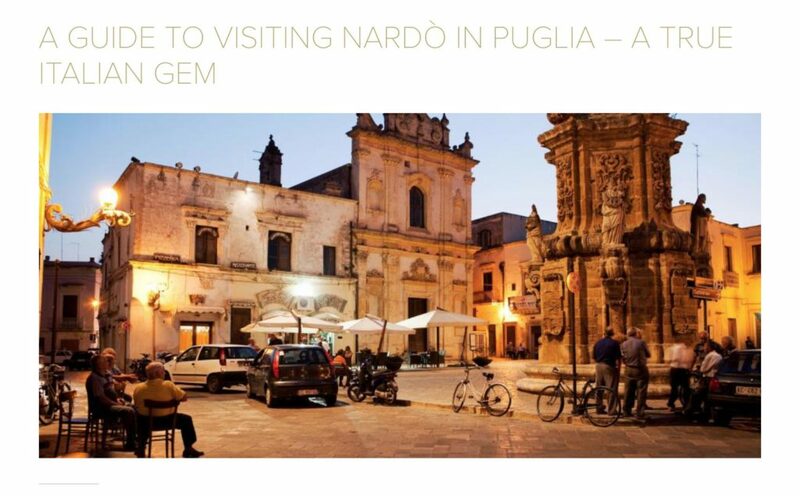 A fascinating walk throughout the old town of Nardò exploring it’s most important palaces and noble residences, lined with concerts and shows in the spectacular private courtyards exceptionally open to the public. First edition this Sunday, June 11, 2018. 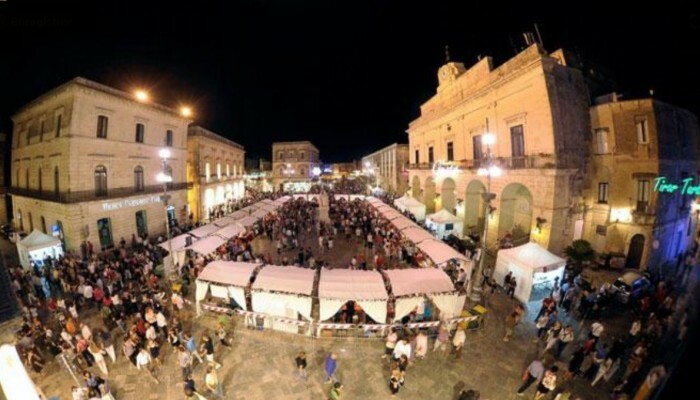 If you are currently in Salento, don’t miss it! Otherwise let’s plan for the next year’s enriched edition! More : dimorestoricheneretine or contact us. The very first episode from the Hairy Bikers’ Mediterranean Adventure starts in Salento, Puglia, more precisely in Porto Badisco, with the very next culinary stop in Nardò, followed by Matera. Available in streaming on the BBC website for still a few weeks after it went on air on January 4th 2018. Inspiration for Cucina Povera recipes to be found on the Hairy Bikers’ website! Journalist Julia Buckley has written a marvelous article in NatGeo Traveller last summer, where she mentions Nardò in an original way. 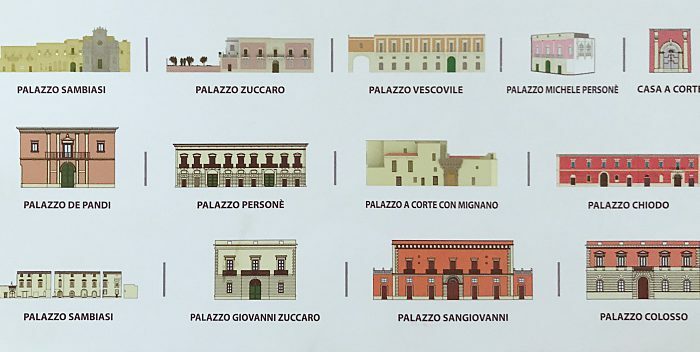 Here a quote, thanking her for being mentioned : “…I had thought there’d be little more to Nardò than the baroque architecture that makes it a mini Lecce. But the next morning, Niccolò introduces me to archaeologist Dr Filomena Ranaldo. She tells me about Porto Selvaggio, a nearby natural park whose eight cliffside caves were once home to prehistoric man. Excavations are ongoing and there are plans to open a museum in Nardò showcasing the findings later this year and to run guided tours of one of the caves in 2018. What’s been unearthed so far has been extraordinary. The 45,000-year-old teeth found here point to Porto Selvaggio being the earliest-known home of Homo sapiens in Europe. They weren’t the first to dwell here, though. 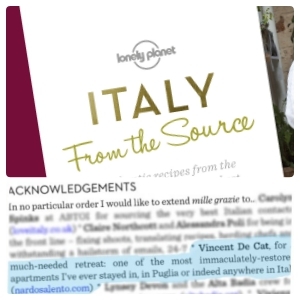 Proud and thankful to be mentioned in the acknowledgments by the award-winning travel journalist Sarah Barrell in Lonely Planet’s “Italy from the source” – authentic recipes from people that know them best.